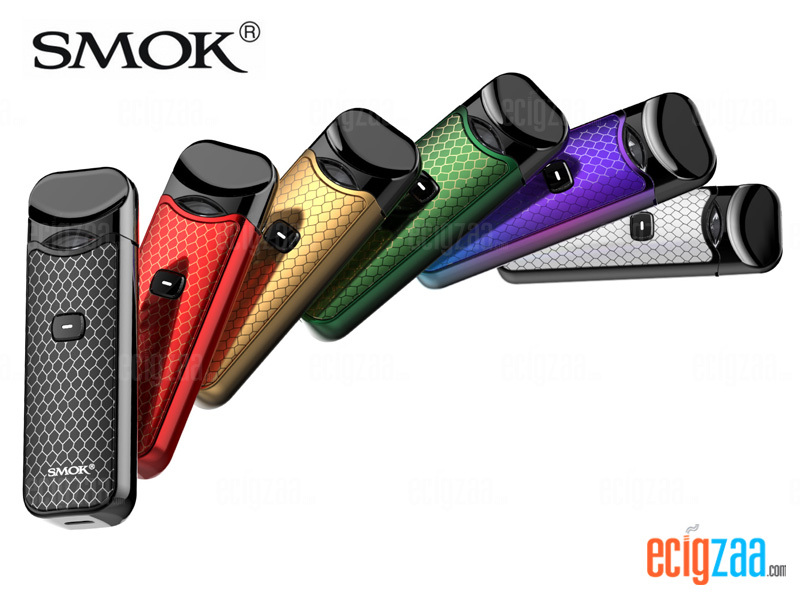 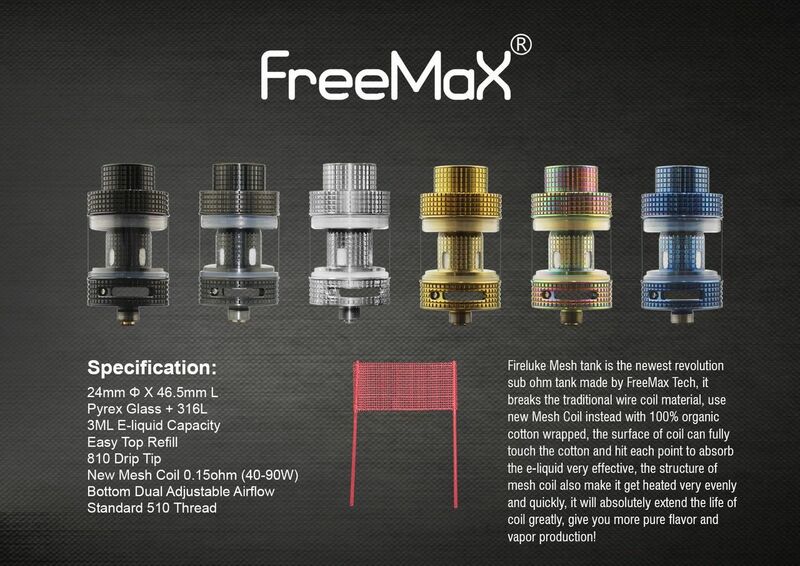 Freemax Fireluke Mesh Sub Ohm Tank is the newest tank by Freemax. 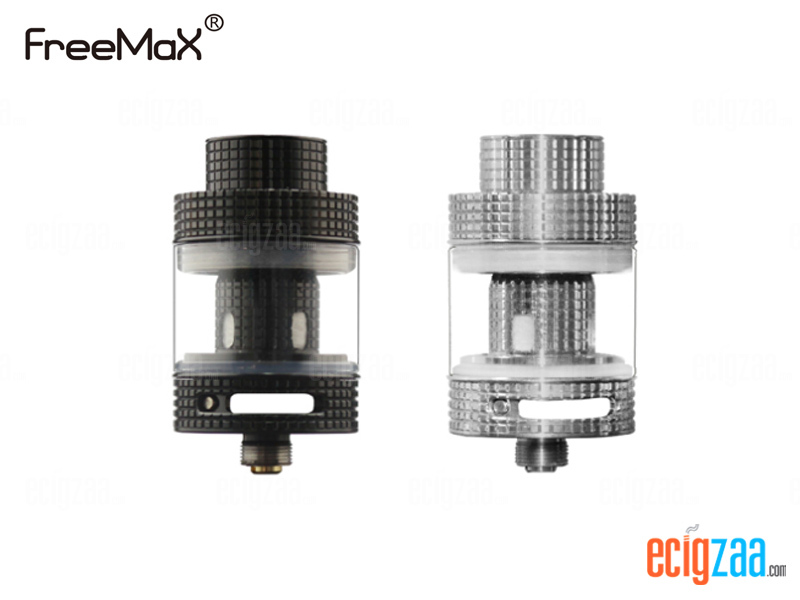 the mesh Coil breaks the traditional wire coil material with the mesh coil with 100% organic cotton wick. 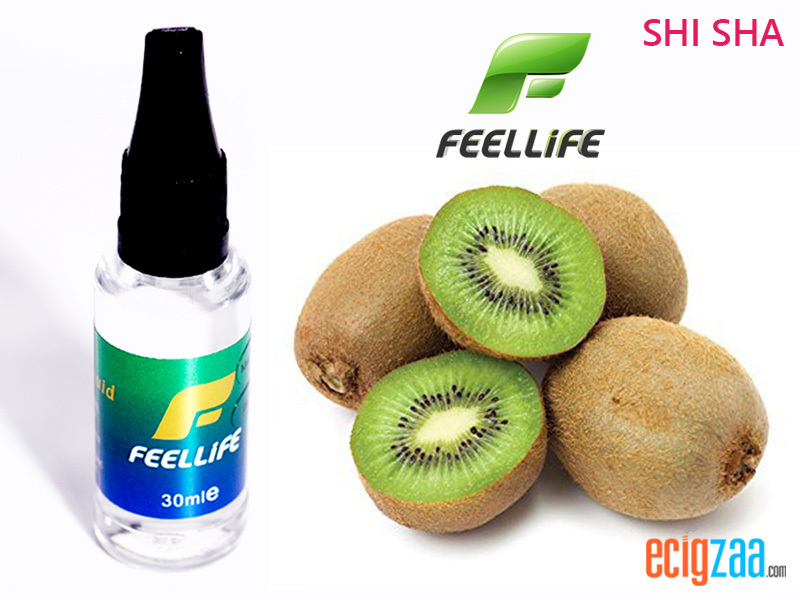 The surface of the coil can touch the cotton and hit each point to absorb the eliquid very effectively. 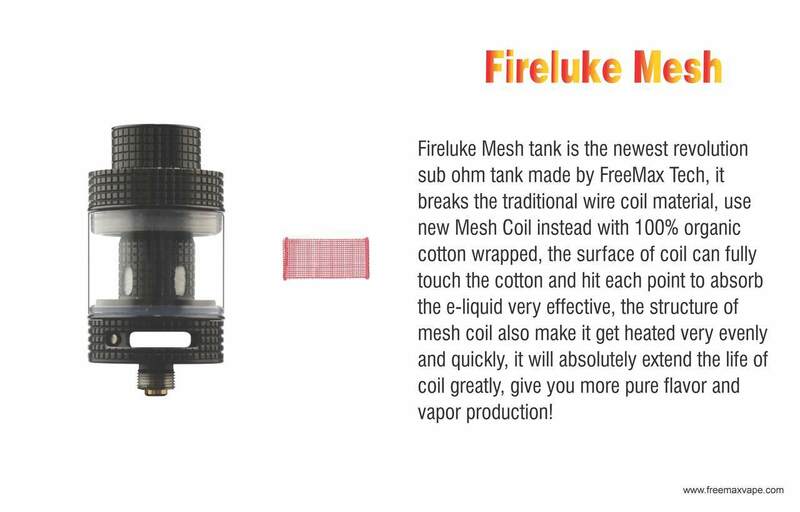 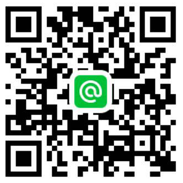 The surface of the mesh coil allow it to heat very evenly and quickly. 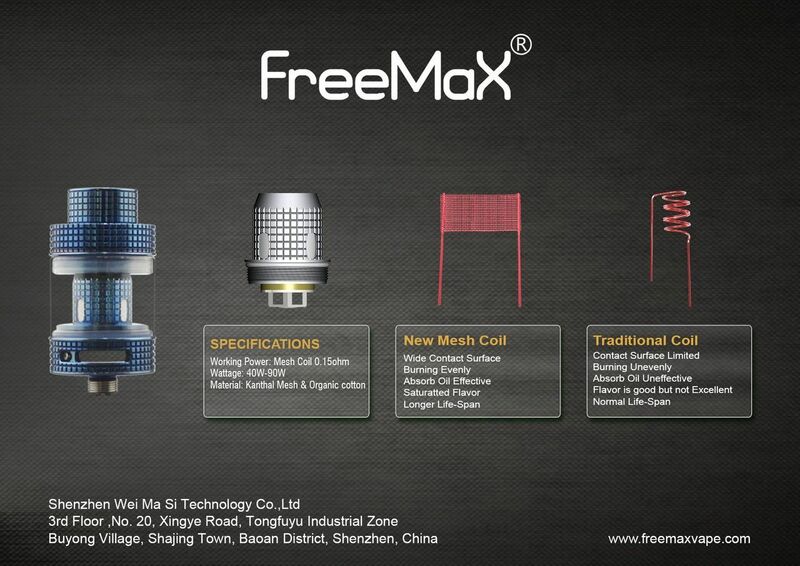 It will extend the life of the coil greatly. 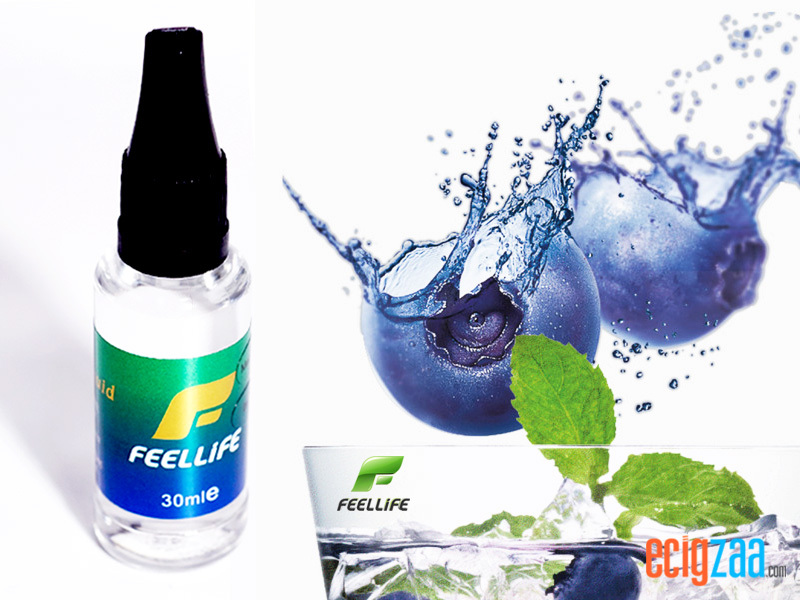 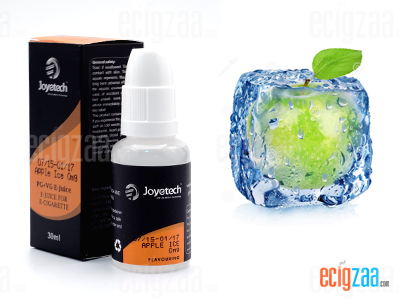 Giving you more flavor and vapor production.